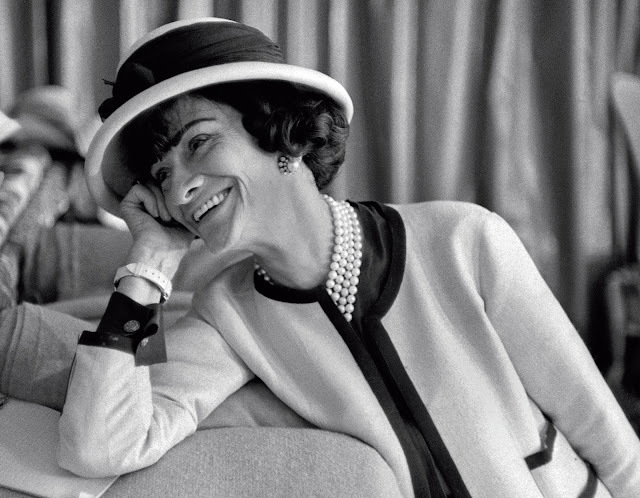 Gabrielle "Coco"Chanel broke all of the rules in fashion when she began designing in France. Suddenly, gone were the corset and feathers. She wanted women to be comfortable as well as chic, bringing slacks, bathing suits, and her most treasured fragrance ever, Chanel #5 into being. My own Mother who could never afford a classic Chanel suit, sought out the most luxurious wool fabric and the perfect trim, painstakingly making a spring suit for herself, down to the minutest of details. 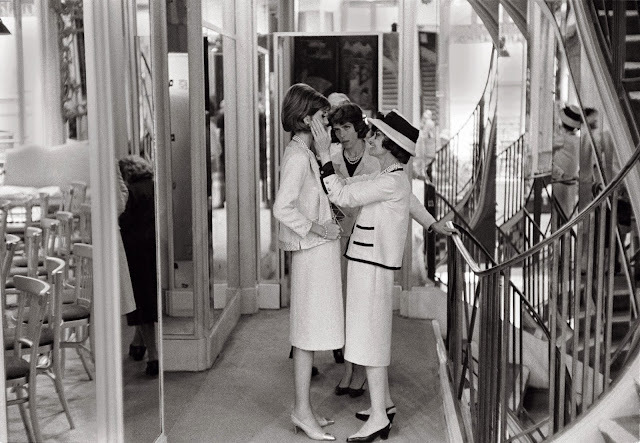 Enjoy this collection of never before seen photographs as an intimate and exciting portrayal of her life, published to coincide with the 125th Anniversary of Mademoiselle Chanel's birth! A perfectionist in even the smallest of details, she was a sculptor of her fashion designs. Mademoiselle love to mix with her models, chatting and gossiping a bit; celebrating after a fabulous fashion show. A joyous, adventurous woman, the first to mix high and low, signature pearls worth hundreds of thousands with costume jewels and a large over-sized watch face! By Judith Thurman in her Forward: "He is twenty-seven, but he looks like a kid (a handsome kid) who has put on a suit for the first time. 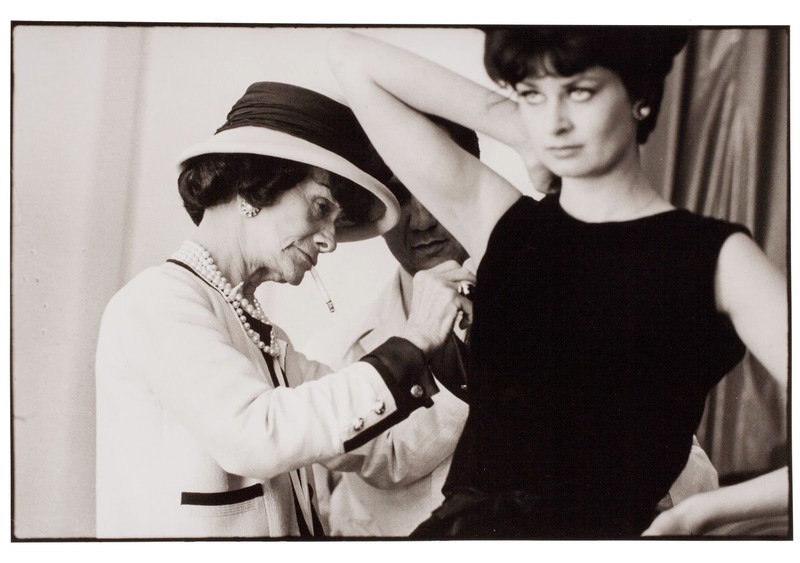 She is seventy-nine, but she wears her wrinkles the way she wears her Chanel suit: with defiant elegance." Renowned Photographer Douglas Kirkland. 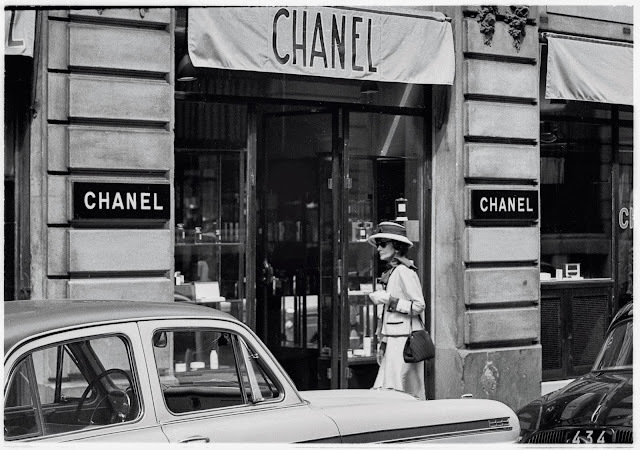 His account of the time he spent with Mademoiselle Chanel is priceless! 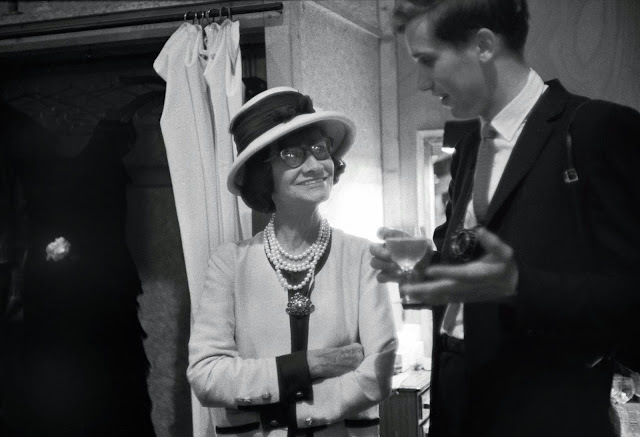 Mr. Kirkland went on assignment to film Coco Chanel in 1962 and ended up forming a tremendous bond, actually living with her for three weeks while filming. 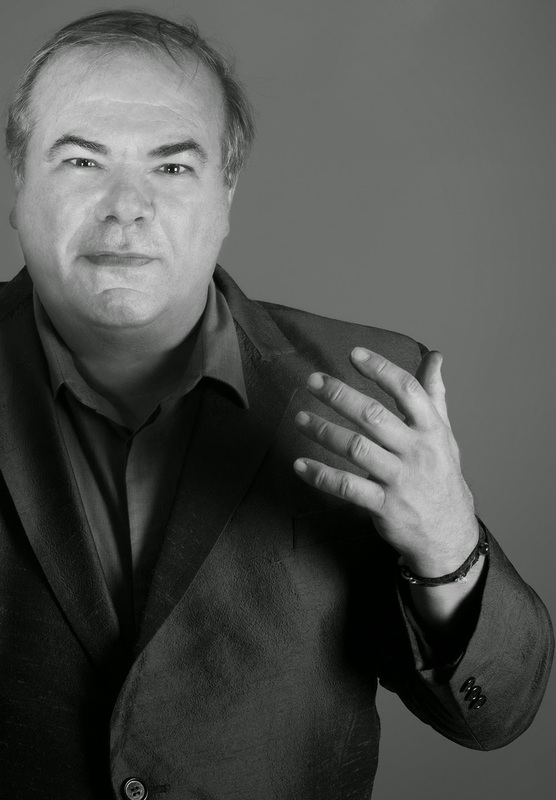 Kirkland has photographed other beloved icons and luminaries such as Marilyn Monroe, Man Ray, Judy Garland, Elizabeth Taylor and numerous others. 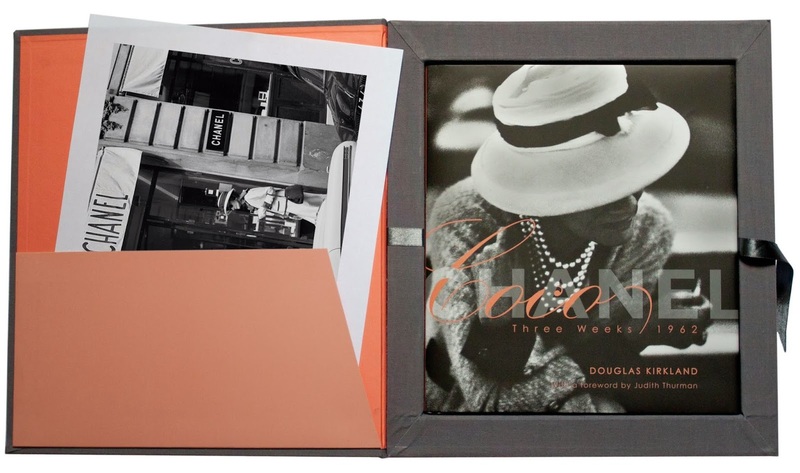 Thank you to Glitterati Incorporated for the publicity copy of Coco Chanel: Three Weeks/ 1962. Please do add this wonderful book to your art library; it is also available in a limited edition format at your favorite bookseller or at Glitterati Incorporated. 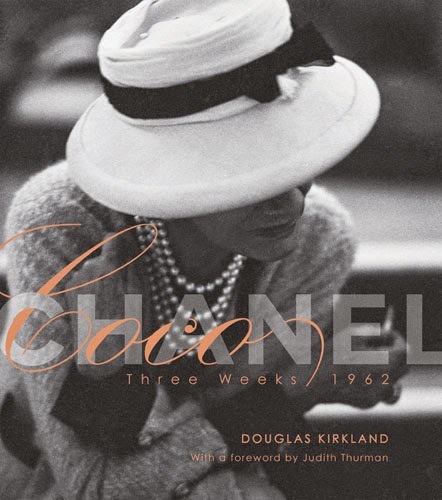 It is filled with some of Chanel's most memorable quotes and images. Much thanks go out to my Family, Friends, and Followers who support The Arts! To receive notification of my latest features sign up for email alerts! 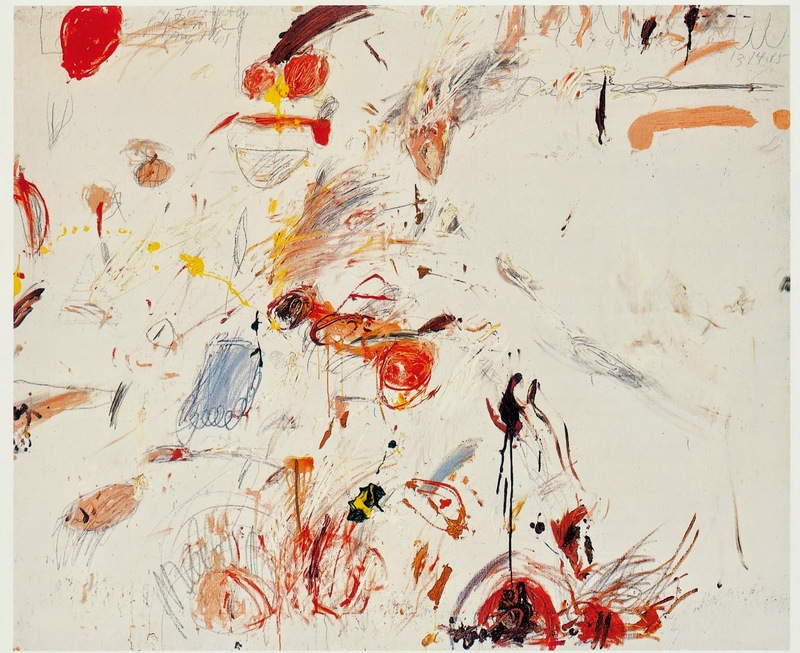 It will astonish you that this comprehensive volume of Twombly's later works began when he was already 75 years of age, yet this iconic author produced a body of work so large in scale, dynamic in gesture, and vivid in fervent saturated color. It is very interesting to see the change from some of his earlier works which I have included. 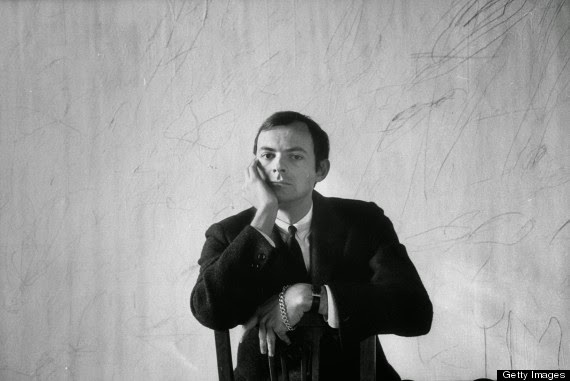 Twombly's career really began in New York City in the early 50's when he worked alongside other great artists, Robert Motherwell, Robert Rauschenberg, Franz Kline, John Cage, Jasper Johns and others. It was also the time of the Jackson Pollock and de Kooning's art explosion. Ferragosto I, 1961. Oil, crayon and pencil on canvas, 166 X 200 cm (65⅜ x 78¾ in.). A very private man, Twombly avoided publicity and let his work speak for itself. 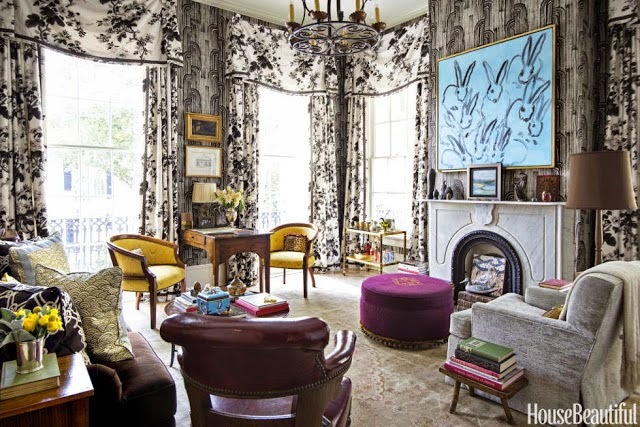 Well traveled , well read, he had homes in Lexington Virginia and Gaeta, Italy, both with spacious studios. Untitled (Winter Pictures), Panel 4, 2004. Polyptych in 10 parts. Masonry paint on wooden panel, 282 x 185 cm (111 x 72⅞ in.). Untitled (Bacchus, Psilax, Mainomenos), 2005. Panel 7. Acrylic on canvas, 317.5 X 468.6 cm (125 X 184½ in.). 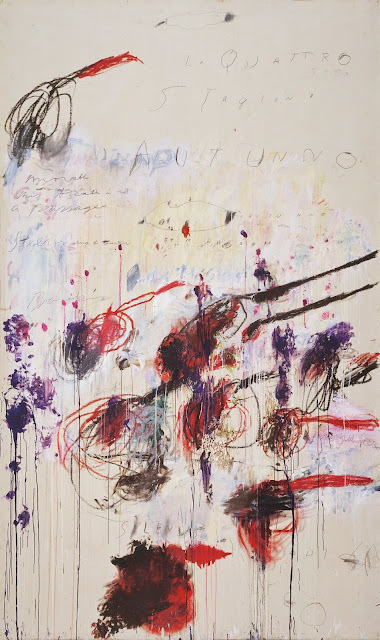 Twombly works or art are filled with his favored motifs of ancient symbolism, ships, flowers, poetry, and mythological references. 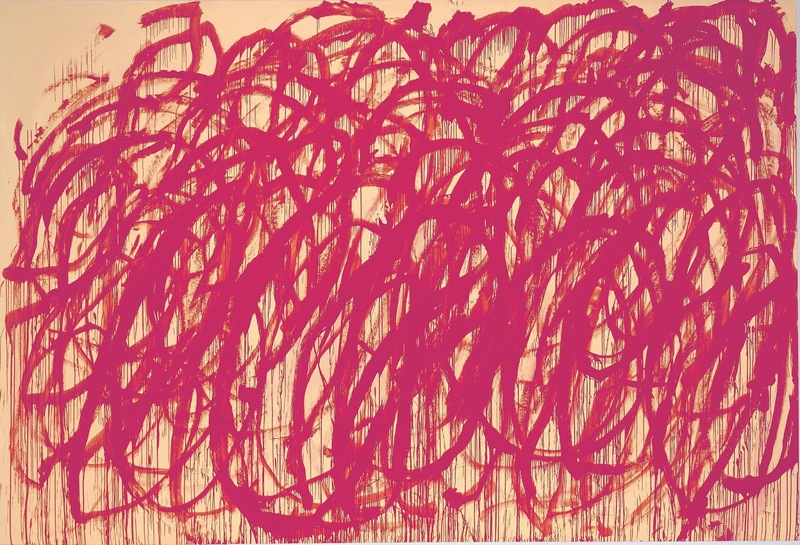 Even at this last stage of his life, painting was so fundamental, so essential to Twombly that he produced art of such scale and intensity, that to see it in person is breathtaking. 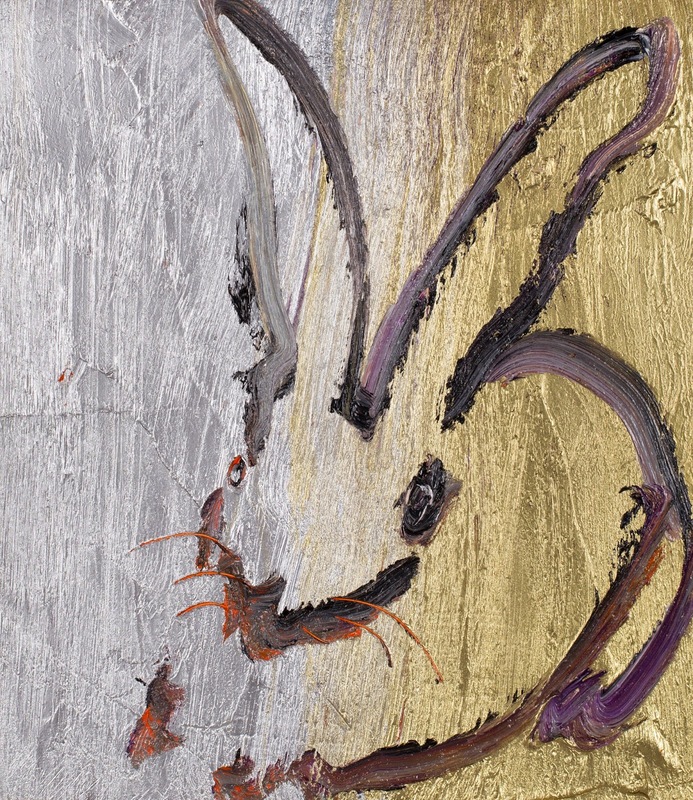 Most of these works have been shown extensively at The Gagosian Gallery in New York City. Bay of Naples, 1961. Oil, industrial paint, crayon and pencil on canvas, 241.8 x 298.6 cm (94⅛ x 116¾ in.). 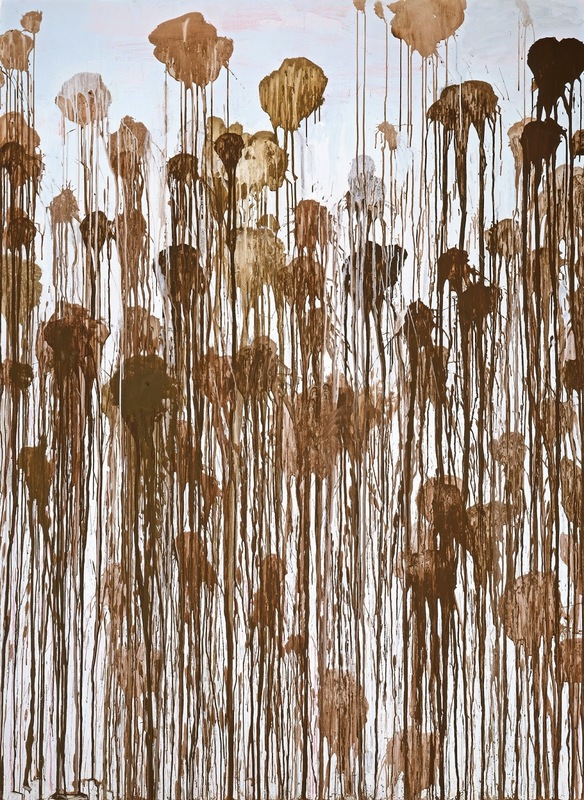 Untitled (Blooming: A Scattering of Blossoms and Other Things), 2007. 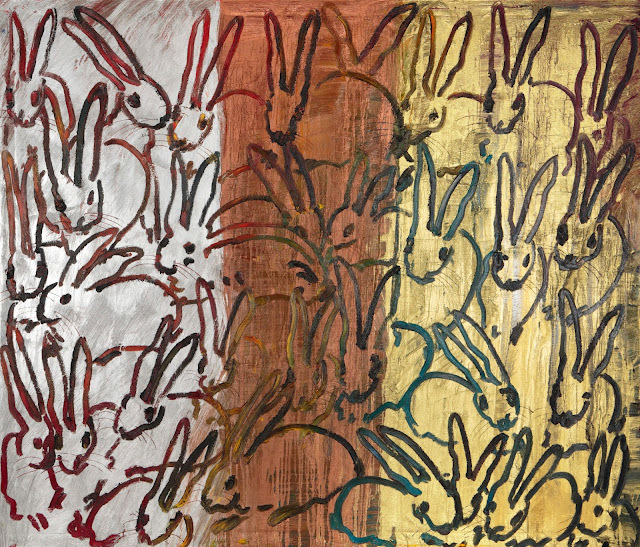 Acrylic and crayon on wooden panel, 252 X 552 cm (99¼ X 217¼ in.). 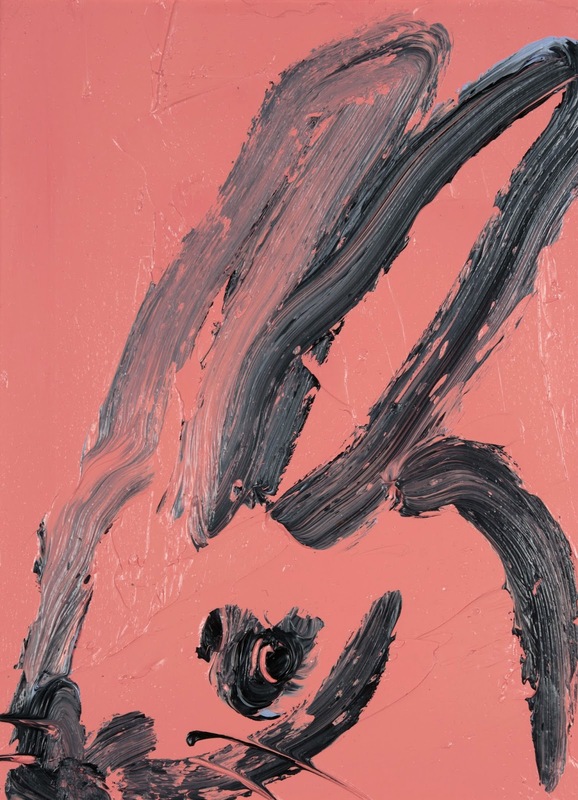 The Rose (IV), 2008. Acrylic on wooden panel, 252 x 740 cm (99½ x 291¼ in.). 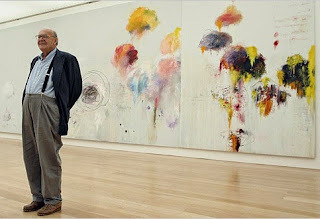 ©Cy Twombly Foundation, photo courtesy of the Gagosian Gallery. 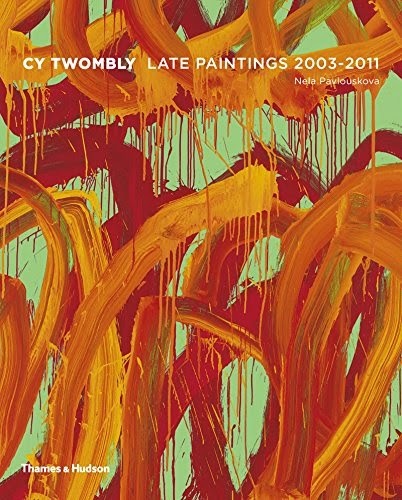 My thanks to Thames and Hudson for the review copy of Cy Twombly: Late Paintings 2003-2011. The author Nela Pavlouskova studied art aesthetics at The University of Paris, Sorbonne, where she wrote her PhD thesis on the works of Cy Twombly. Please sign up for email alerts to receive notification of my latest features and I hope you will leave a comment as they make my day! This delightful book encompasses a lyrical and engaging body of work by artist Hunt Slonem. There are Bunnies abound and they seem to scatter all about, many leaping off the canvases and then some sitting and posing demurely like one Hunt would see sitting in his backyard when he was growing up in Kittery, Maine. 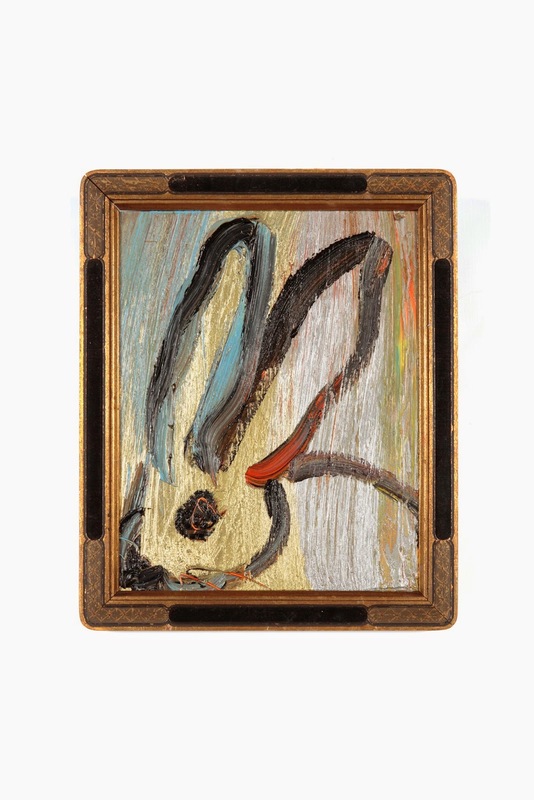 Mr. Slonem is a world renowned artist: a painter, printmaker, and sculptor who has exhibited in more than 350 galleries and museums worldwide. Some of these include The Solomon R, Guggenheim, The Whitney Museum of American Art, and The Metropolitan Museum of Art in New York City. Many of his early works also included animals, birds and fish, painted in an abstract or an impressionistic way. 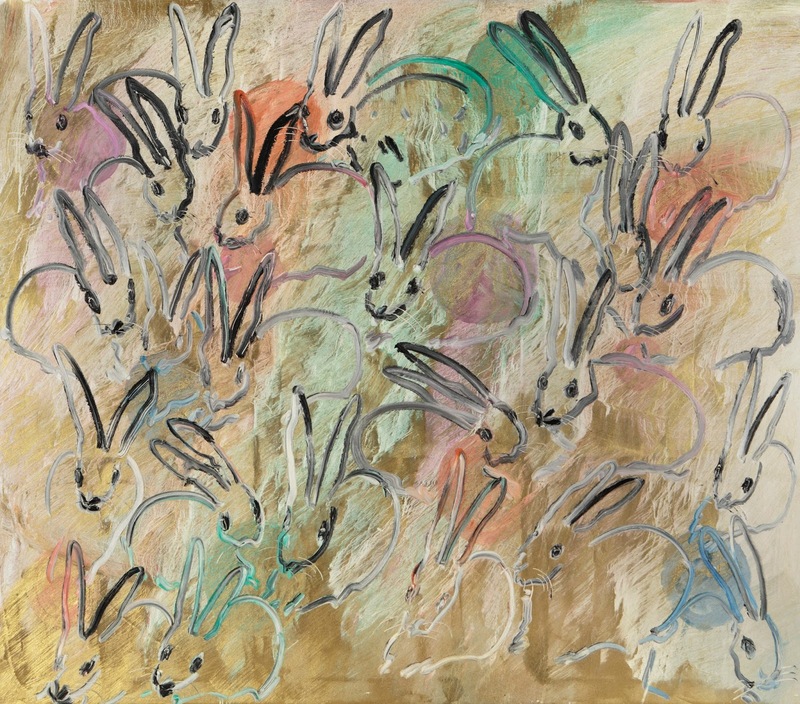 There are many explanations in the book of the absorbing appeal that rabbits have for him, as well as children and other adults. I will let you discover these for yourself when you add this inspired book to your library!! This is a visual feast, a truly luxurious book which is designed and crafted like a work of art. Luxe, with golden endpapers, edging, and bookmark, all with a printed protective outer cover. A fabulous addition to your collection, you may purchase at your local bookseller or at Amazon.com . 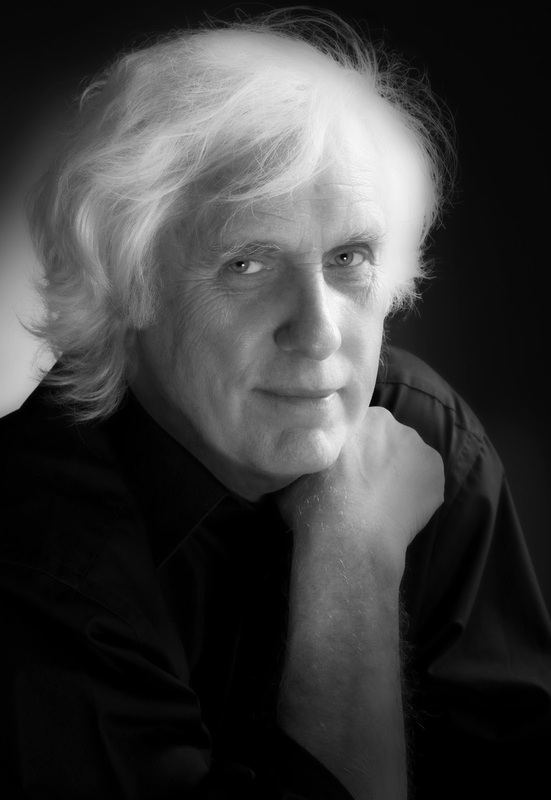 John Berend, who wrote the insightful forward for Bunnies, is an American author, well known for writing Midnight in The Garden of Good and Evil, which was a runner up for the 1995 Pulitzer Prize for Nonfiction. 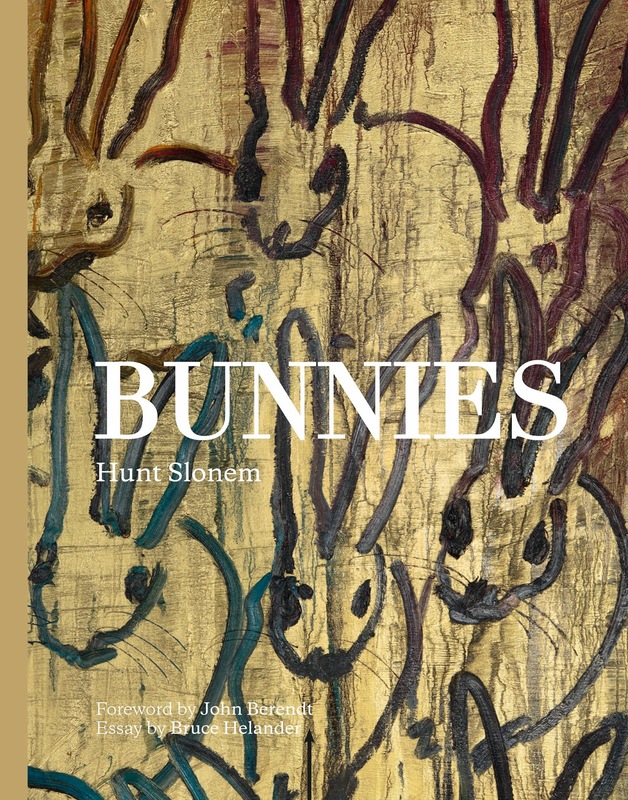 Bruce Helander, who wrote an exceptional essay for Slonem's book, is an American artist and Fellow for the National Endowment for The Arts. 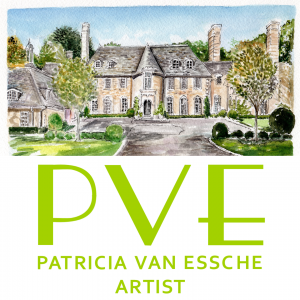 He is also a well-known artist, art curator, national juror and writer. He published the Art Express magazine. Thank you to Glitterati Incorporated for my review copy and for the use of these inspirational images. 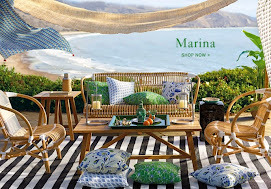 Please sign up for email alerts to receive my latest posts and do leave a comment as they make my day!